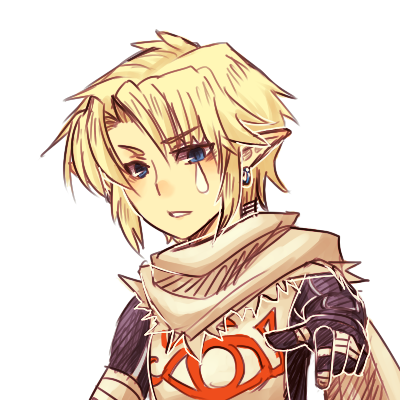 zelda -- link as a sheikah. Decent picture. I wanted to edit this thing, so I am uploading it here.. Wallpaper and background images in the The Legend of Zelda club tagged: the legend of zelda link zelda loz legend of zelda.